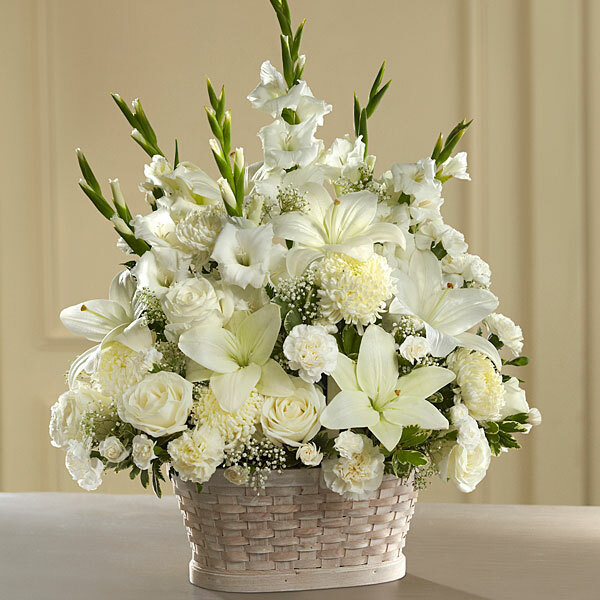 Provide comfort for the family of Stanton Brunner with a meaningful gesture of sympathy. Stanton Leroy “Lee” Brunner, 71, of Hastings, passed from this life on Monday, January 21, 2019 at his home following an extended illness. Born and raised in Palatka, Lee graduated from Palatka High School in 1965 and from St. Johns River Junior College. He grew up attending the First Baptist Church in Palatka. Lee served in the 292nd Battalion of the Army Reserves where he and his unit were deployed in 1992, on his birthday, August 24th to assist in the destruction left by Hurricane Andrew in South Florida. In 1971, Lee began working as a lineman with Florida Power and Light Corp in Arcadia and later transferred to the St. Augustine district and eventually transferred to the Palatka District where he was a senior line specialist. He served a total of 46 years with FPL and at the time of his passing was on medical disability. In his younger years, Lee was active in the art of Karate. He led an exciting and adventurous life having been thrilled by things fast - race cars, boats, airplanes. He was also involved in breeding and racing thoroughbred and quarter horses. Many times he traveled out west to purchase race horses for breeding. In 2016, Lee got the urge again and purchased the “Velocity”, a beautiful 40’ cigarette race boat. He was preceded in death by his parents, Frederick Stanton Brunner and Rosemary Buck Brunner and a sister, Lucille Hamlett Suydam Fisher. Lee is survived by his wife, Renee Krupinski Brunner, daughters, Samantha Jones (Miles) and Jessica Pereira (J.D. ), sons, Chad Andrew Brunner (Samantha), Justin Lee Brunner and Jason Braga, a sister, Anne B. Dowdy, grandchildren, Landon Brunner, Molly Jones, Hayleigh Brunner, R.J. Boykin, Sam Jones, Max Jones, Taytum Brunner, nephews, Joseph Hamlett and Lee Carson, Nieces, Beverly Bohannon, Laura Moon (J.D. ), Mary Lynn Olsen (Erik), numerous cousins including his lifelong “cohort and conspirator”, John Peirce Browning as well as hundreds of faithful friends. Services celebrating Lee’s life will be at 3:00 P.M. Saturday, January 26, 2019 at Johnson-Overturf Chapel in Palatka with Dr. Robert J. Mills officiating. Burial will follow at Oak Hill Cemetery in Palatka. Visitation will be Friday from 6-8 P.M. at Johnson-Overturf Funeral Home in Palatka. Memories and condolences may be expressed to the family at Lee’s Book of Memories Page at www.johnsonoverturffunerals.com. 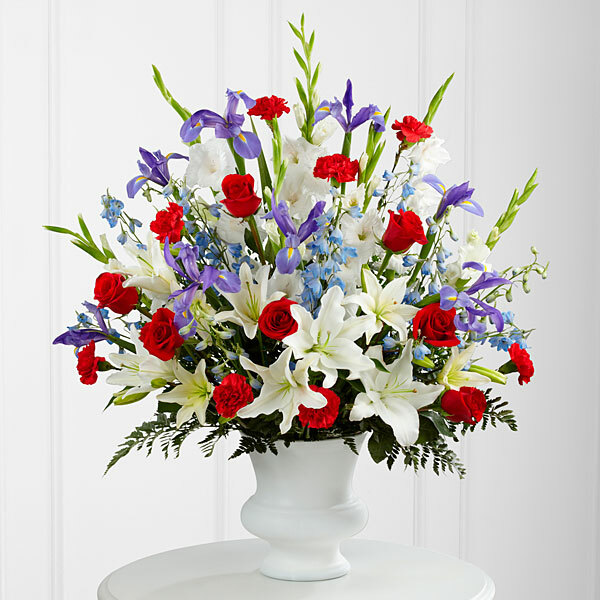 To send flowers in memory of Stanton Leroy "Lee" Brunner, please visit our Heartfelt Sympathies Store. We encourage you to share your most beloved memories of Stanton here, so that the family and other loved ones can always see it. You can upload cherished photographs, or share your favorite stories, and can even comment on those shared by others. Krupinscy Z Polski, Pawel Krupinski, and others have sent flowers to the family of Stanton Leroy "Lee" Brunner. Krupinscy Z Polski purchased flowers for the family of Stanton Brunner. Pawel Krupinski purchased flowers for the family of Stanton Brunner. Lignarski Family purchased flowers for the family of Stanton Brunner.